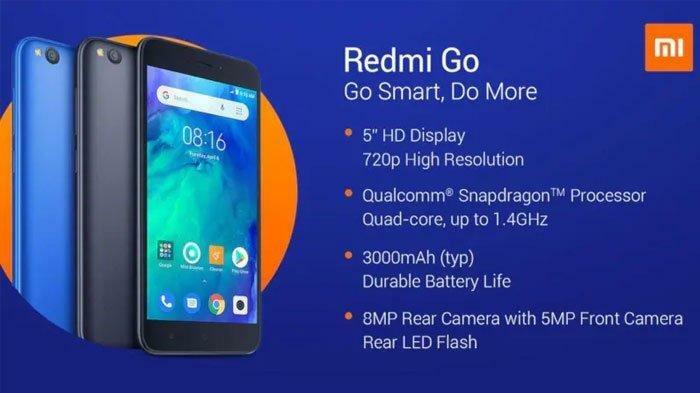 Redmi Go – Xiaomi newest entry level Android Go launched locally for RM299! 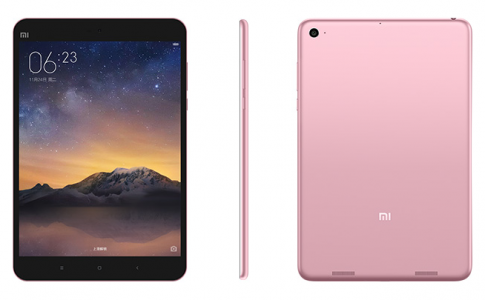 Do you remember which Xiaomi has launched an entry level and budget friendly Android Go smartphone – the Redmi Go? 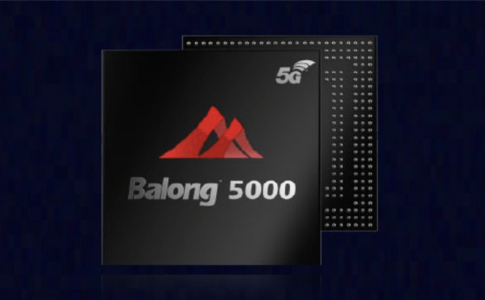 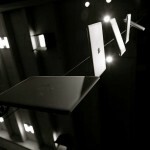 It was first introduced into Europe & Philippines and it’s now available locally. 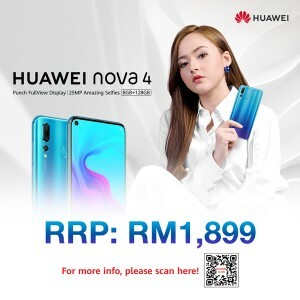 You can grab it at Mi Store, Lazada, Shopee from 13th April onward. 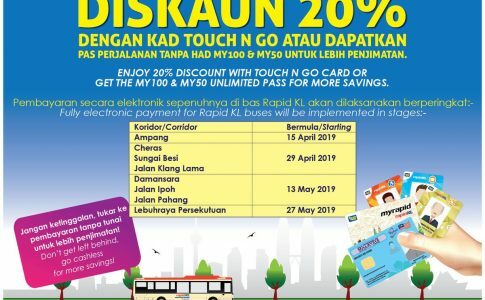 Several RapidKL lines now support cashless payment with TnG! 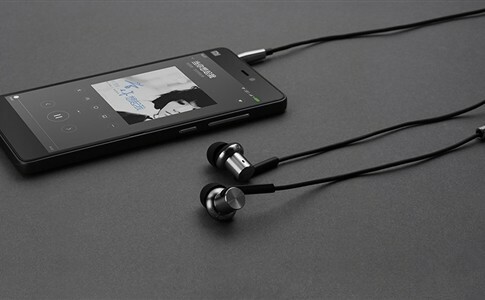 Xiaomi launched its flagship in-ear monitor only for RM67! 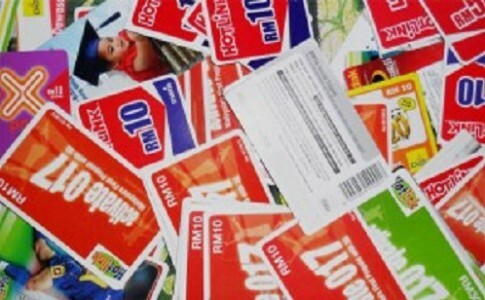 Breaking news: No GST will be charged on Prepaid card!